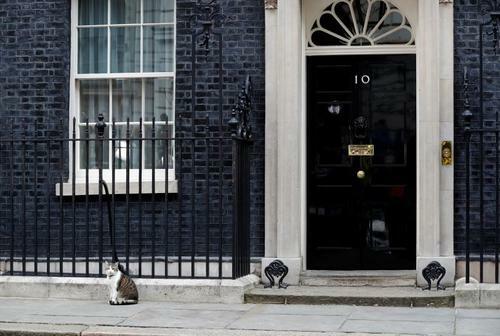 The latest political news and updates from around the UK. 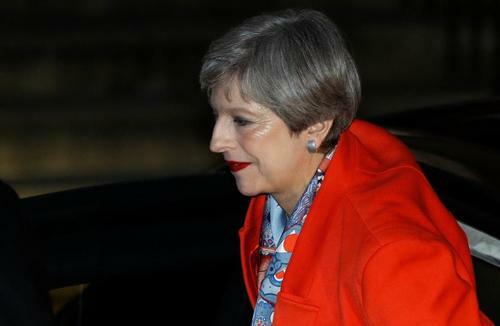 Reuters UKBritish Prime Minister Theresa May does not plan to resign after losing her parliamentary majority in a snap election she had called in pursuit of a stronger mandate for Brexit talks, the BBC's political editor said on Friday. UK Labour Party finance spokesman John McDonnell says Labour would not do a coalition deal. 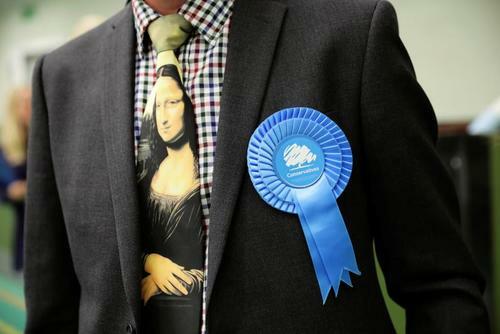 Britain's shock election result deepens Brexit confusion. 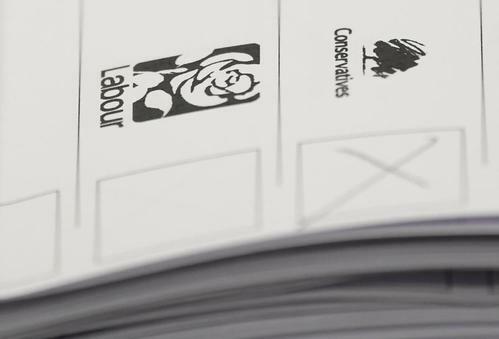 Labour Party says it will seek to form a minority government. 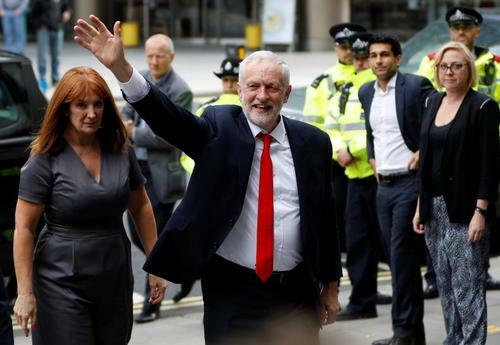 Reuters UKBritain's opposition Labour Party will put itself forward to lead a minority government after Prime Minister Theresa May's Conservatives failed to win a majority in a national election, the party's finance spokesman John McDonnell said on Friday. Reuters UKBritish Prime Minister Theresa May's Conservatives are in talks with Northern Ireland's Democratic Unionist Party after failing to win a majority in Thursday's national election, Sky News reported on Friday, citing sources. Factbox - If May resigns, who could replace her? 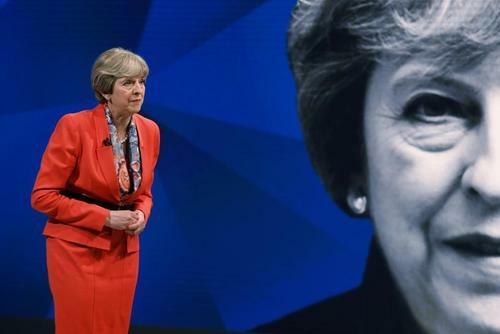 Reuters UKBritish Prime Minister Theresa May failed to win a majority in a national election on Friday, calling her future as leader of the Conservative Party into question. 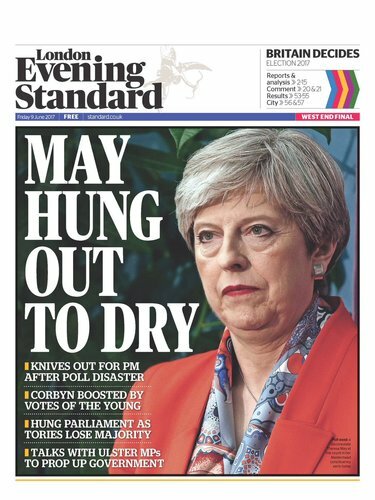 Reuters UKPrime Minister Theresa May faced calls to quit on Friday after her election gamble to win a stronger mandate backfired and she lost her parliamentary majority, throwing British politics into turmoil and potentially disrupting Brexit negotiations. 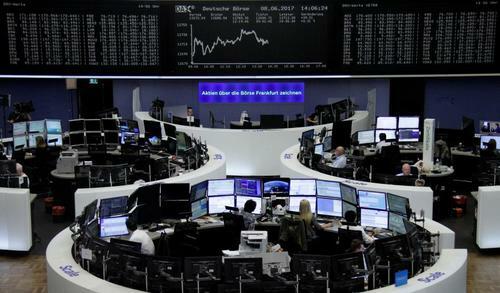 Reuters UKA stunning election upset for Prime Minister Theresa May sent Britain's major share index shooting up on Friday, feeding off a weaker currency, while housebuilders and mid-caps suffered losses as uncertainty swirled around the UK's leadership ahead of crucial Brexit negotiations. 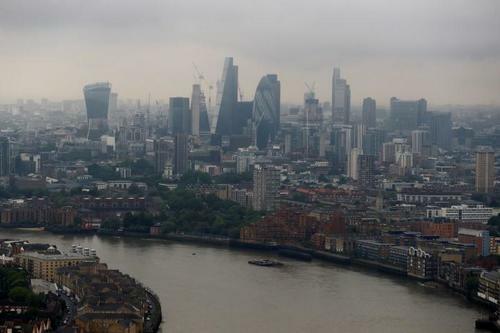 Reuters UKThe pound fell sharply on Friday after British Prime Minister Theresa May's Conservative Party lost its parliamentary majority in a general election, throwing the country's politics into turmoil and potentially disrupting Brexit negotiations. 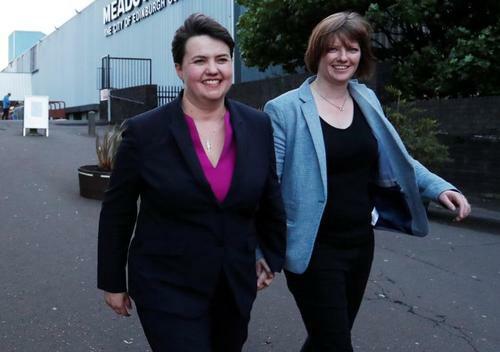 Reuters UKScottish Conservative leader Ruth Davidson has delivered the party's biggest success in Scotland in a generation, leading a dogged charge against independence from the United Kingdom that has left the nationalist movement reeling. 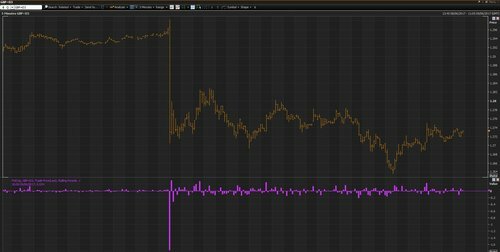 Reuters UKBritish bank shares fell on Friday as investors priced in the likely negative impact on the sector of Prime Minister Theresa May's failure to win a majority in a snap election. 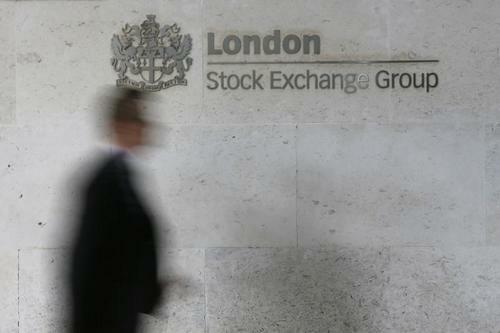 Reuters UKEuropean shares rose in early deals on Friday as investors sought safety in defensive stocks after a shock UK election looked set to throw Britain into fresh political turmoil. The European Union's stance on Brexit and the timetable for the talks are clear, the bloc's chief negotiator said on Friday, adding the divorce negotiations should only start when Britain is ready. "Brexit negotiations should start when UK is ready; timetable and EU positions are clear. Let's put our minds together on striking a deal," Michel Barnier said after Prime Minister Theresa May lost her majority in a snap British election, bringing more uncertainty to the divorce negotiations. LIVE: UK PM Theresa May gives a statement at Downing Street following the election. 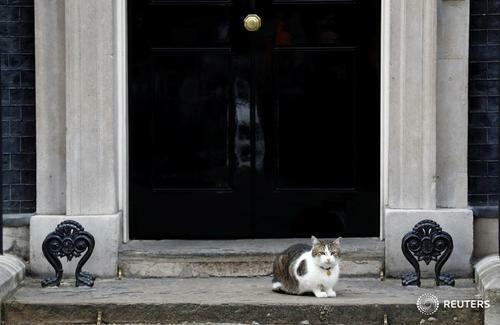 BBC political editor says UK PM May will go to Buckingham Palace at 12:30 London time to ask for permission to form a government. 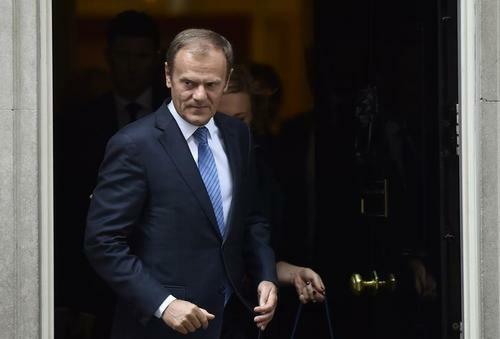 Reuters UKEuropean Council President Donald Tusk, who will oversee EU negotiations on Britain's withdrawal, warned on Friday that London faces a firm deadline to complete talks and that delays in starting them raise the risk of failing to reach a deal. British Prime Minister Theresa May will ask Queen Elizabeth for permission to form a government at 1130 GMT on Friday, a spokesman from her office said, after she failed to win an outright majority at a national election. 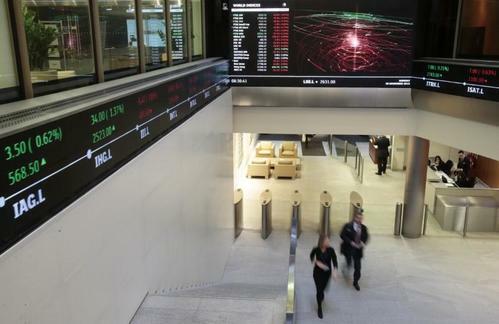 Reuters UKEuropean stocks were choppy on Friday after Britain's election delivered no clear winner on the eve of Brexit talks, though a slump in the sterling gave an edge to shares in UK exporters. 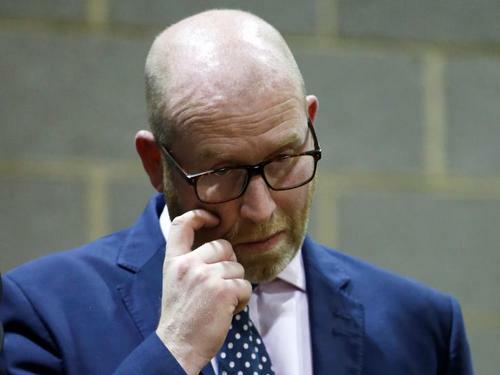 Reuters UKThe leader of the anti-EU United Kingdom Independence Party (UKIP) Paul Nuttall said on Friday he would resign after the party failed to win any lawmakers in the British parliament and saw its vote share fall dramatically. 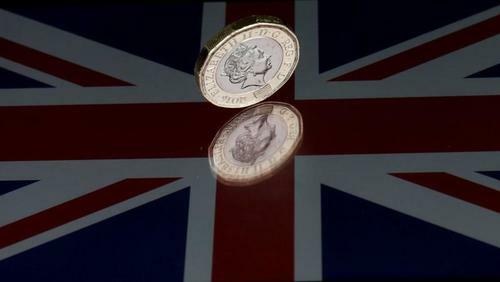 Reuters UKA shock British election result that left no single party with a clear claim to power hit sterling on Friday and left the dollar on course for its best week in over a month, while world shares headed towards their first weekly fall since April. 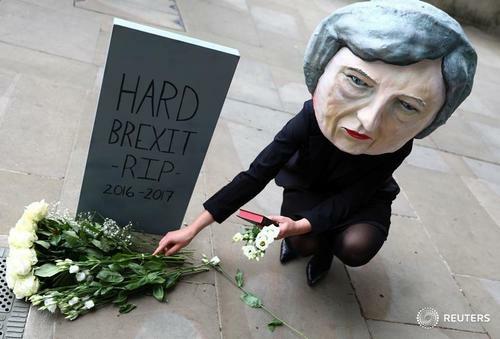 Reuters UKBritish Prime Minister Theresa May's failed gamble on a snap election throws Brexit - and the formal Brexit talks - into unchartered waters. Reuters UKBritish Prime Minister Theresa May is expected to appoint government ministers to senior positions later on Friday, broadcaster Sky News reported, citing unspecified sources. Irish PM says UK election indicates that there is no strong mandate to proceed with a hard Brexit. 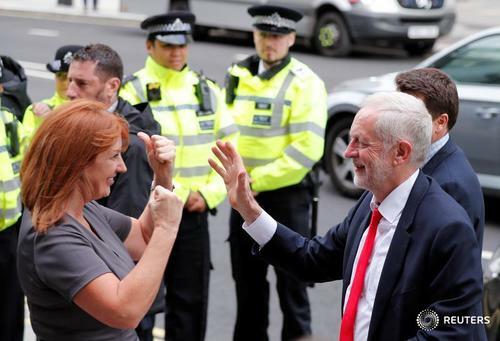 Reuters UKBritish voters dealt Prime Minister Theresa May a devastating blow in a snap election she had called to strengthen her hand in Brexit talks, wiping out her parliamentary majority and throwing the country into political turmoil.